We last left off enjoying your World Showcase Wine Walk and I promised to tell you what to do with your kids. Along the way in the World Showcase there are stations called Kidcot Fun Stops. Some people have dismissed these gems for their kids because it looks like a craft station. It IS a craft station. 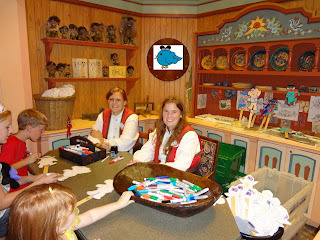 Why would you want to have your kid stop and make a craft while you are at DISNEY? Simple. Next time you see one stand near the table and just listen to the conversations. 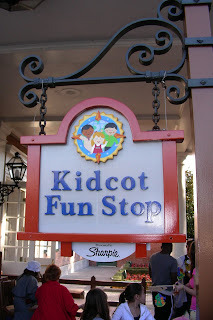 These Kidcot Fun Stops have very little to do with the craft for me as a mama and everything to do with the opportunity for my child to interact with someone from that country we are exploring. They talk to the kids and the kids ask questions. It is an incredible learning experience. And they do color something while they are there. Kids open up more if they are doing an activity with their hands. I think the Kidcot Fun Stops are nothing short of brilliance. And remember that Wine Walk Card? Your child is happy coloring and conversing with someone from another country, grab your wine card, grab your taste of wine, and sit back and soak in watching your child learn without even realizing that’s what they are doing. It really is blissful. 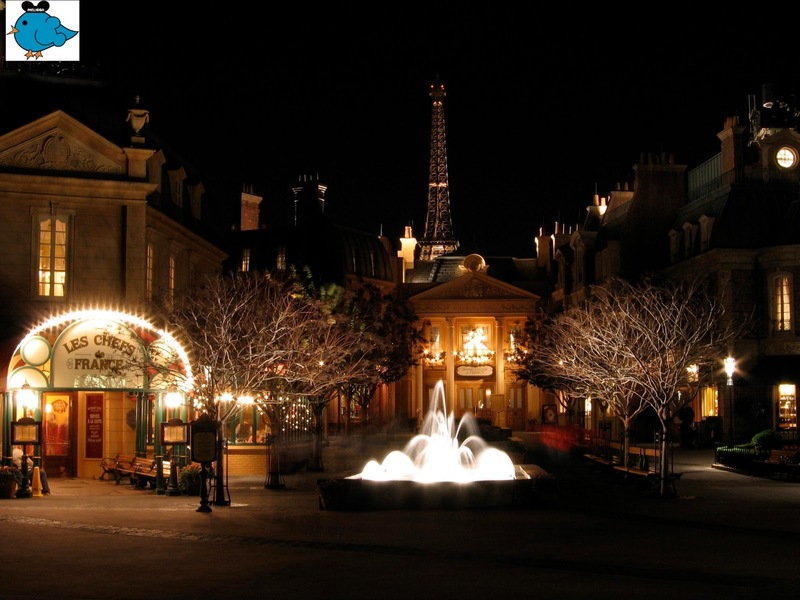 If it happens to be extra magic hours, the countries are even peaceful after the crowds clear out from Illuminations. 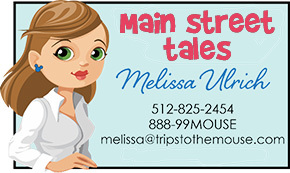 This post had something for the kids but I think the mamas benefit too from this experience. 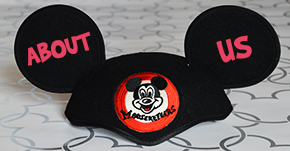 Next week there will be a live post from Walt Disney World and you will find out what I think is a must do for any Mama on a Disney vacation that is six nights or longer. I would love to hear from you. Email me or follow along on facebook. Welcome to Mama Monday! Disney isn’t all about the kiddos. 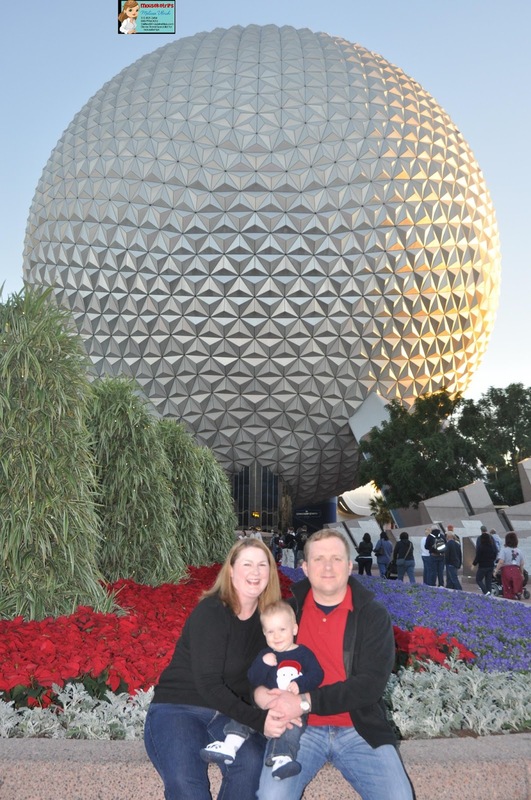 There is plenty for the Mamas (and dads) to do while at Disney too and I am going to help show them to you! 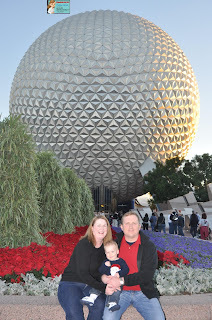 Our first stop in our Mama Monday series is Epcot. It is one of my favorite parks for the evenings. I find it relaxing. We go hard during the day and come evening we want a nice meal and a drink or two and a stroll through the countries. To help get you started check out the World Showcase Wine Walk. The above picture is courtesy of our friends over at The Disney Food Blog. 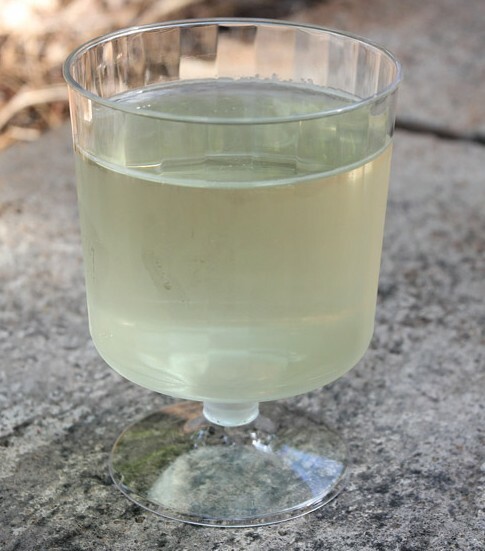 It is approximately $20 for six wine tastings, two in each country of France, Italy, and Germany. You can start in any of the three countries and purchase the card there. They will staple the receipt to the card so you don’t lose it. Then taste away. I have started in each of them personally and I like to end in France but it’s your stroll so choose! The tastes really are a nice sized taste but no where near a full glass. It is about a 2 ounce pour of each wine. The wines are set though I have had them sub one out when they ran out. That is not usual though. So overall you are only consuming 12 ounces of wine. Mamas tend to worry so much about what are the kids doing, how are they, that we can go the entire night and not even realize we are thirsty. Now with the wine walk card, you have bought the card. You are going to use it. You can’t let it go to waste right? I think that is the beauty of it personally. It forces me as the mama to stop, take a breath , and enjoy just a little taste of something adult. Prior to kids, I would get the card as an appetizer so to speak with the wines. Just some little tastes and then I would choose which glass of wine I wanted at each country in addition to my little tastes. If that is more your style, it works too. But I imagine for most mamas the card alone will be a luxury. I mentioned I like to end in France. It is because I do still indulge in a full glass at the end of the evening on our countries stroll. The empty park benches below make a perfect spot to enjoy the wine. I know what you are thinking, that sounds great and all but what about the kids? They will never let us stroll through the countries. Next week find out what to do with your children during your evening stroll. I promise they will be along for the walk! Are you ready to check it out in person? Email me for more information.